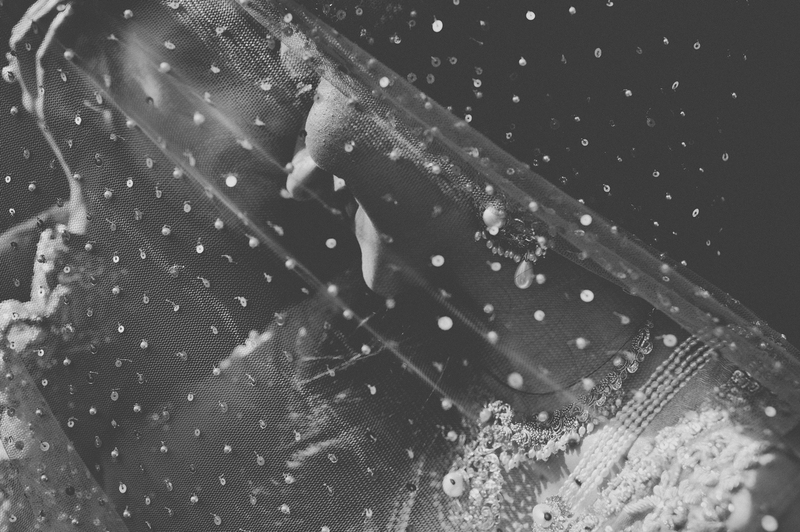 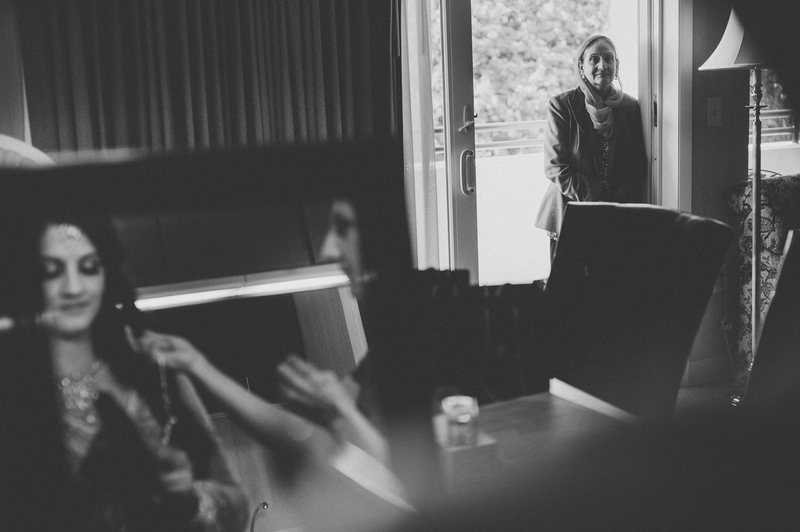 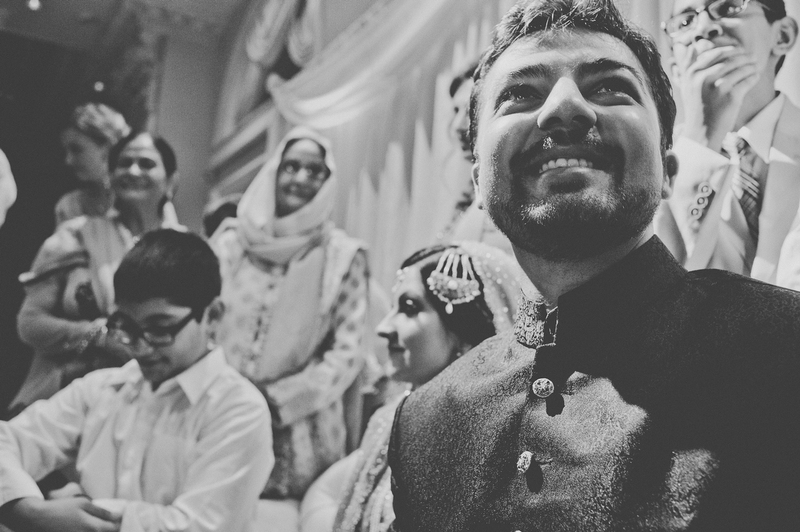 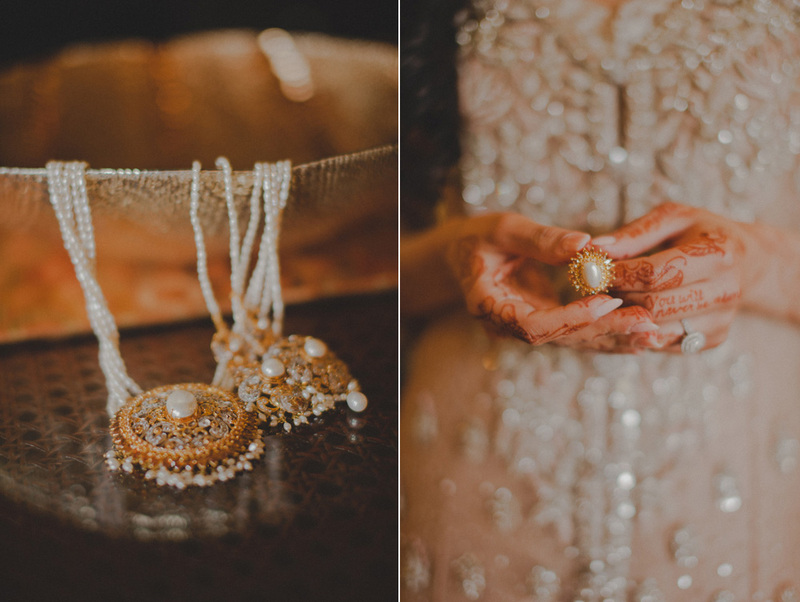 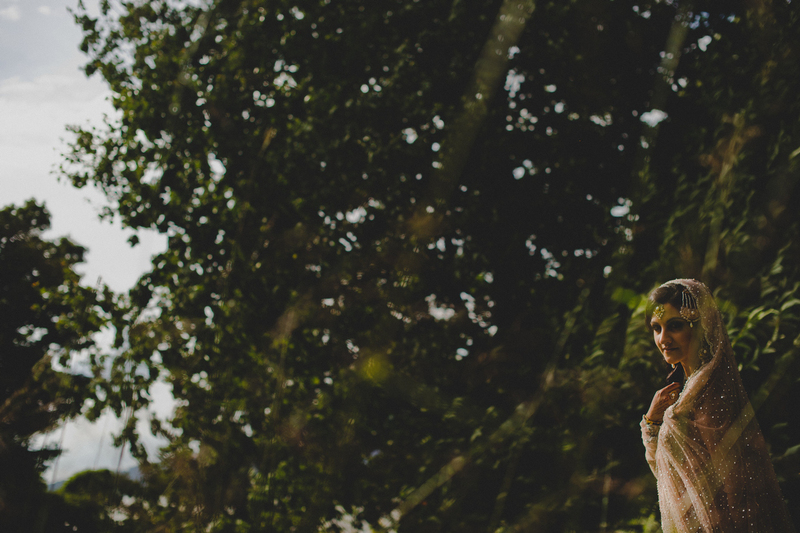 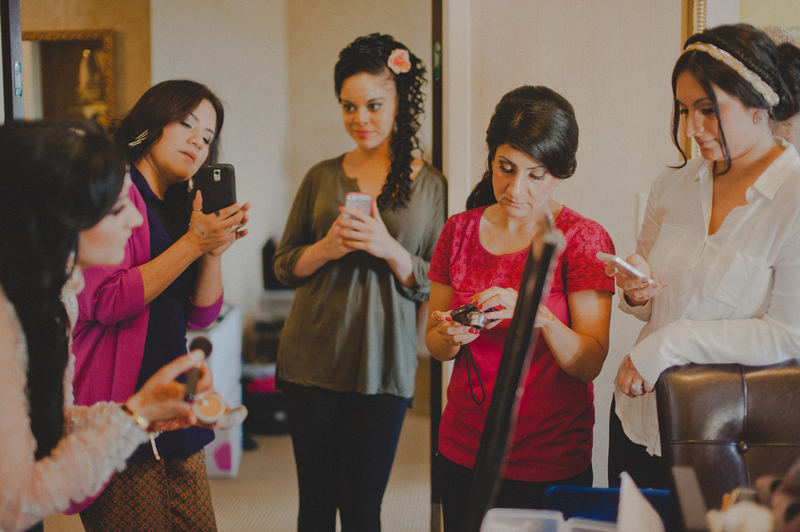 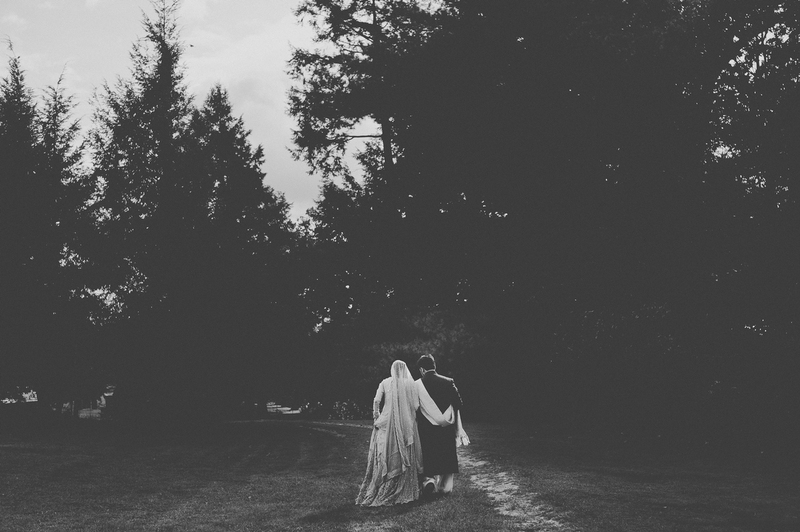 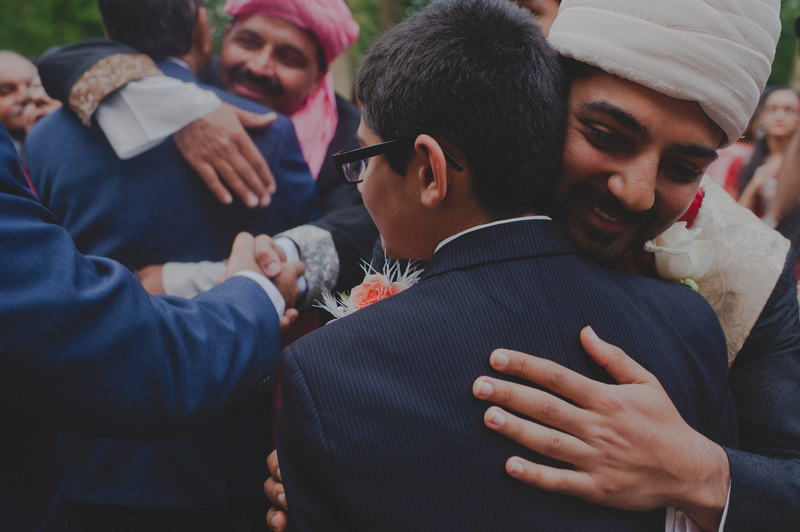 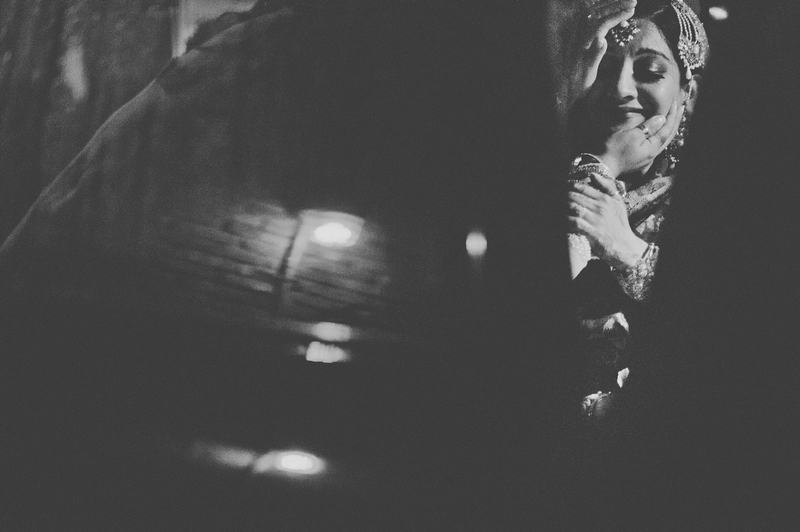 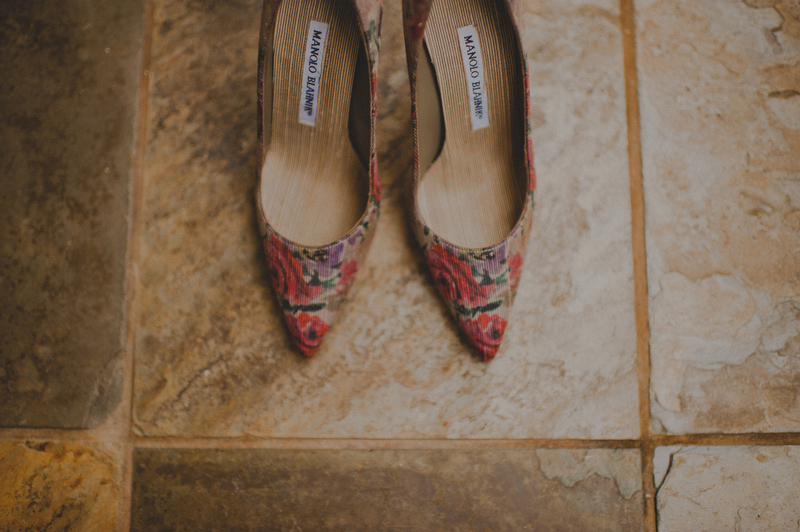 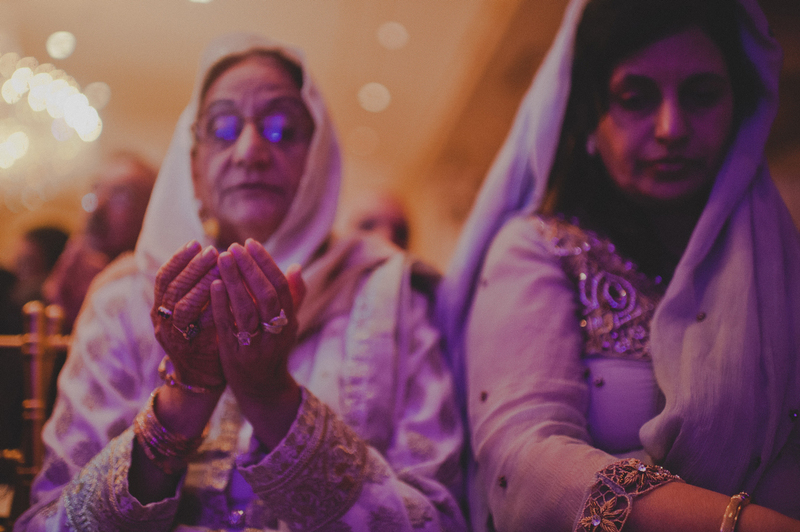 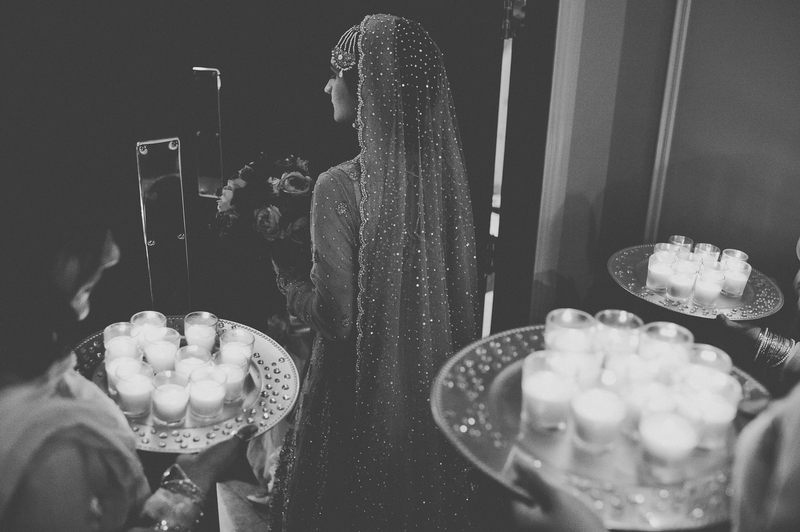 Muslim Wedding celebrations are probably one of my top favorite weddings to photograph! 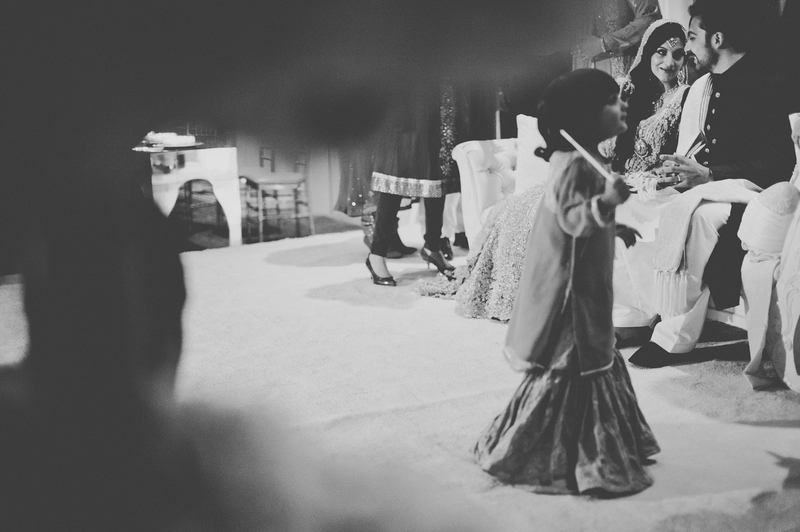 The colors, the traditions that mix old, new, sad, happy, fun, are all just so full of life and make my job of photographing and documenting the day such a thrilling adventure for me to capture with a bright set of eyes, like a little kid, soaking it all in! 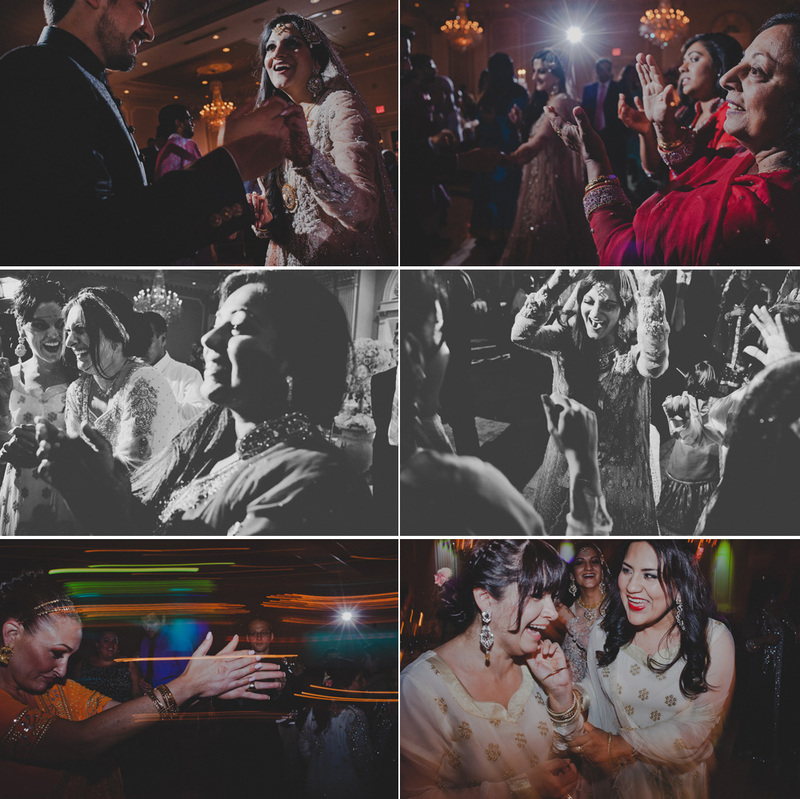 Sonia’s previous day’s Mehndi celebration held in Ridgefield, CT, gave me a glimpse of what the party would lead to, and it did not disappoint! 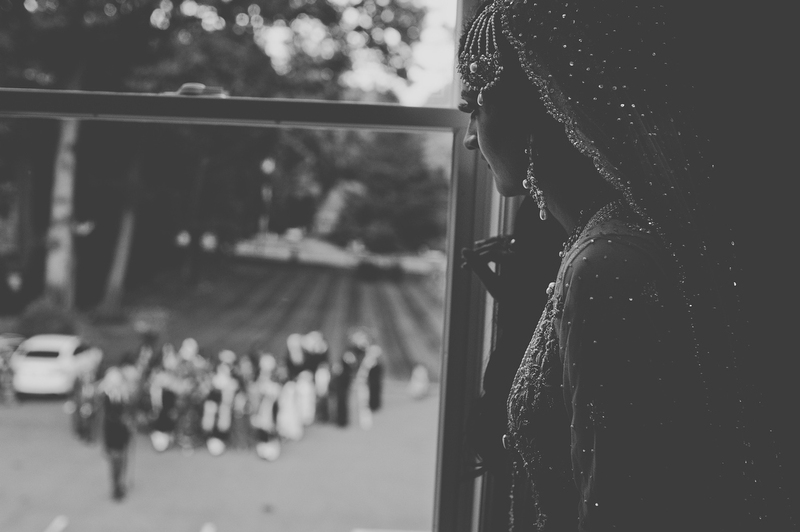 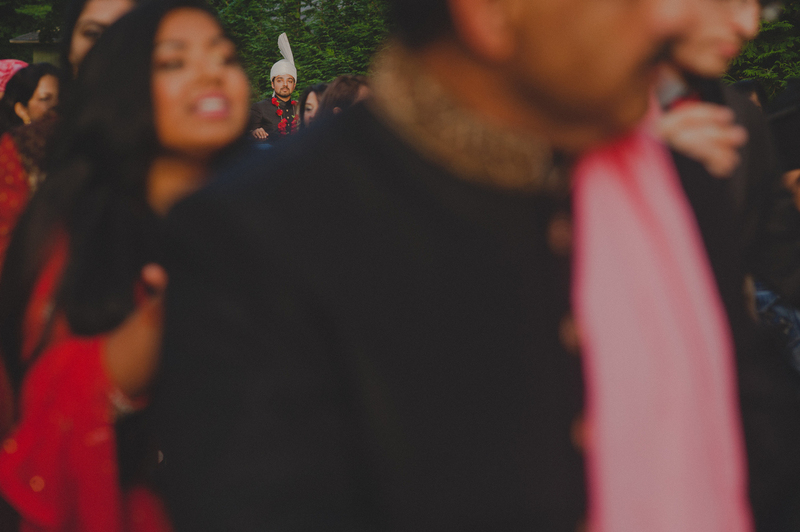 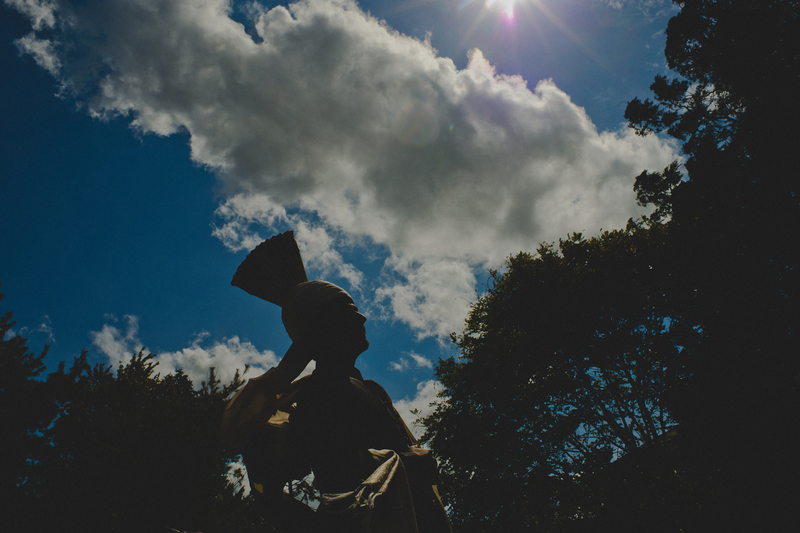 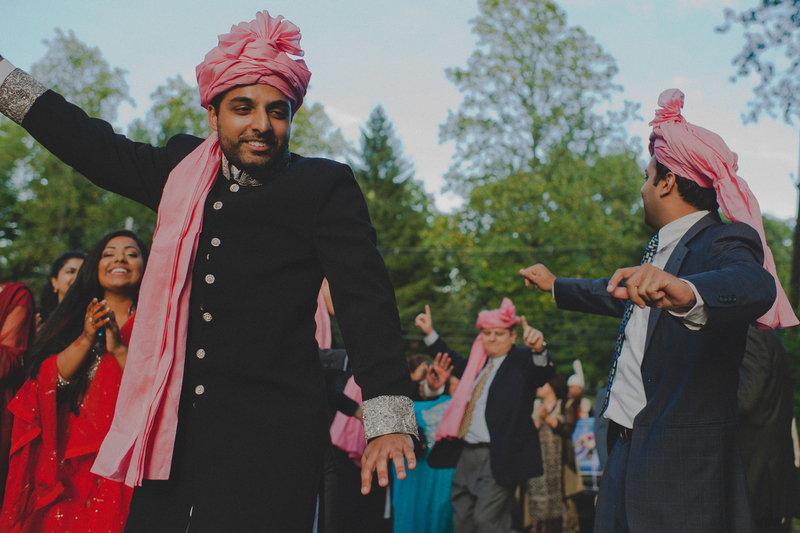 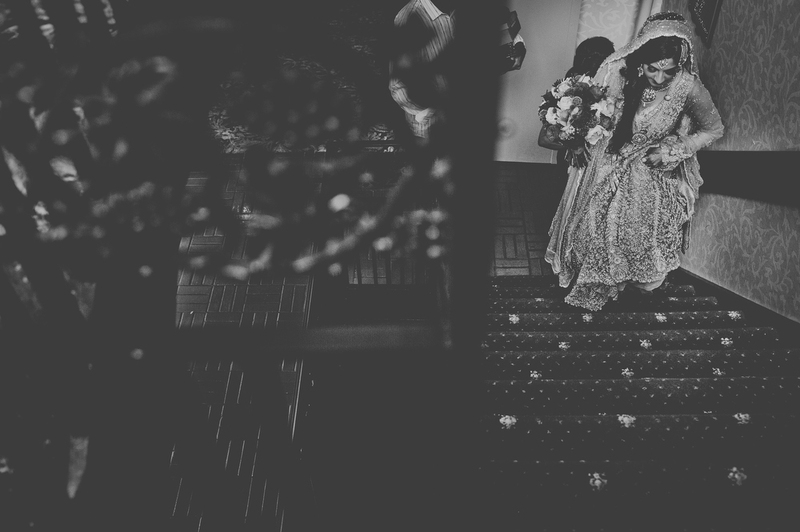 The traditional Pakistani customs of the baraat led the groom charging into the wedding celebration to start the day off at the Old Tappan Manor in Old Tappan, NJ, as the bride got ready with her friends and family surrounding her. 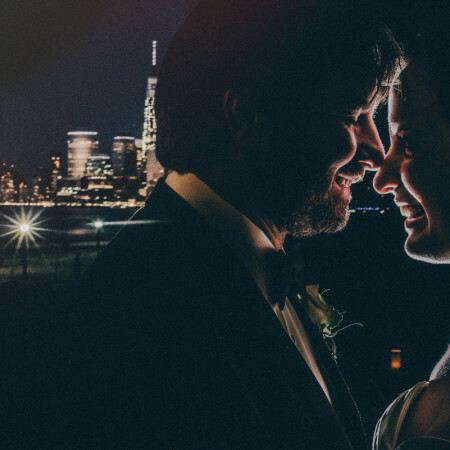 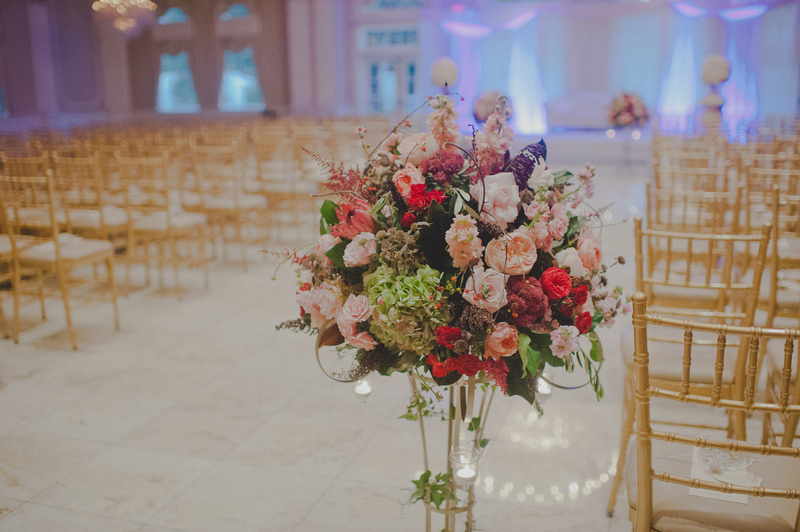 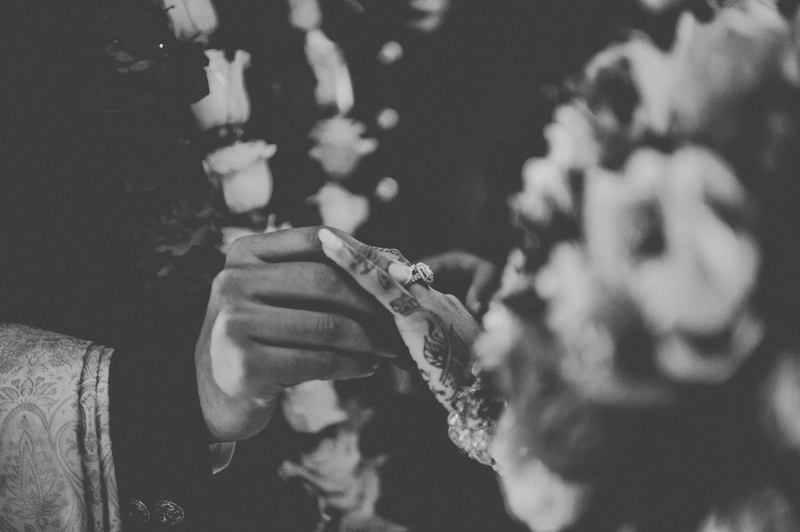 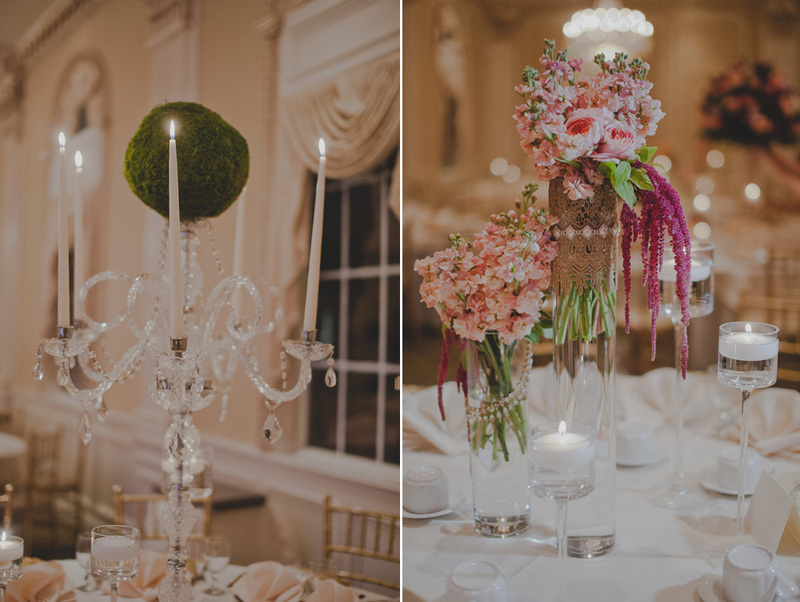 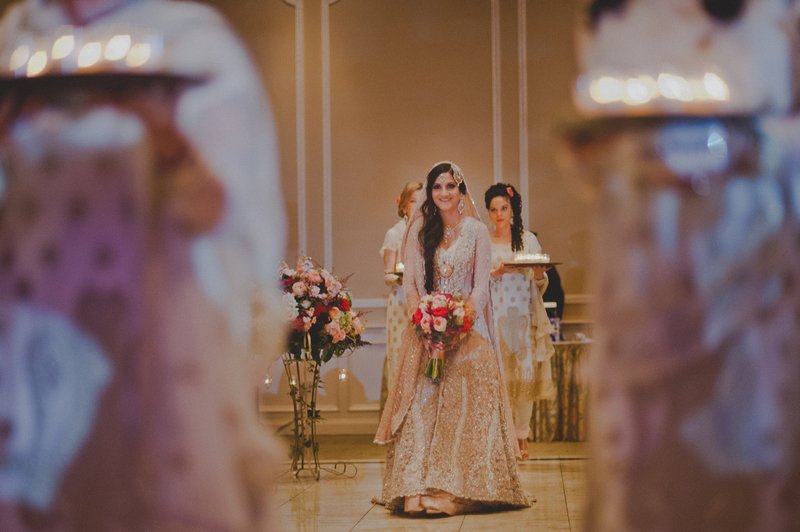 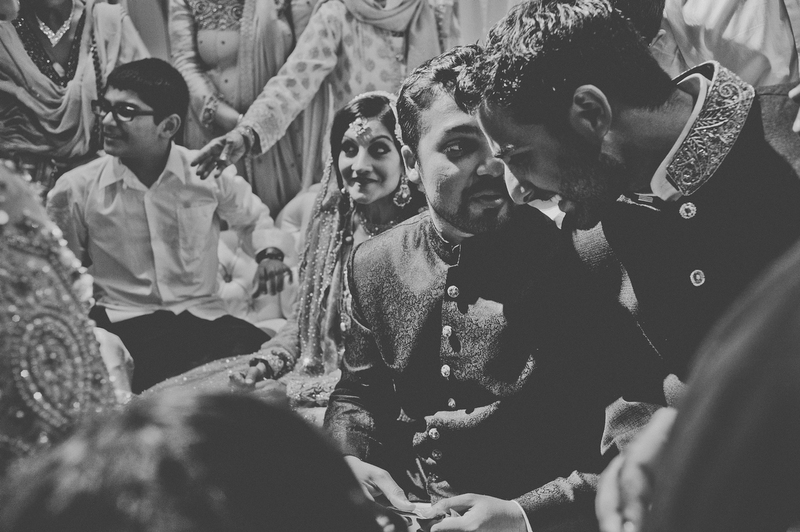 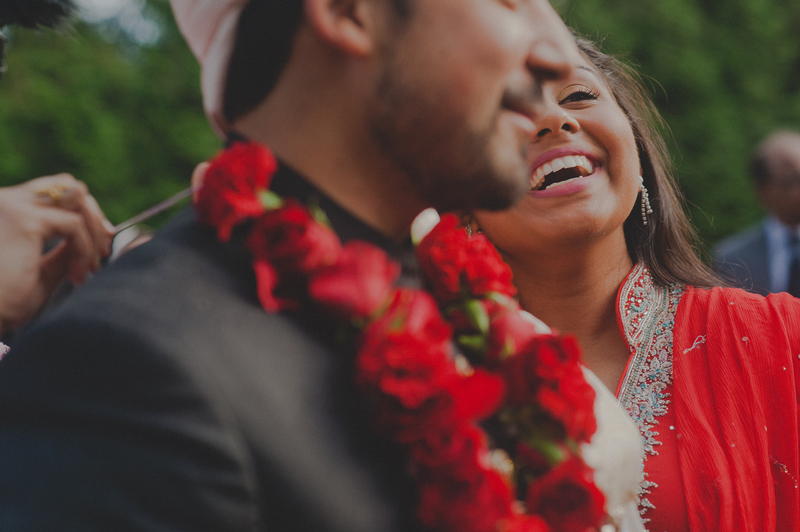 The ceremony was beautiful – candle lit – and set the calm tone for prayer and emotional moments, that I truly aimed to capture, leading to a bright and fun-filled ceremony, that mixed South Asian and American wedding traditions, in full traditional Pakistani clothing. 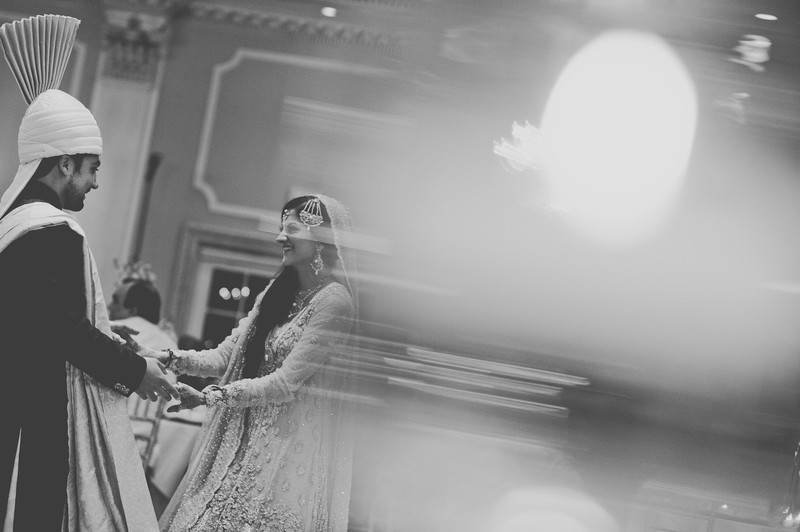 This crowd absolutely knew how to have a blast, and had me dancing right there with them (although I was a little bit pregnant at the time, I definitely still could feel the vibrations of the music in my belly!). 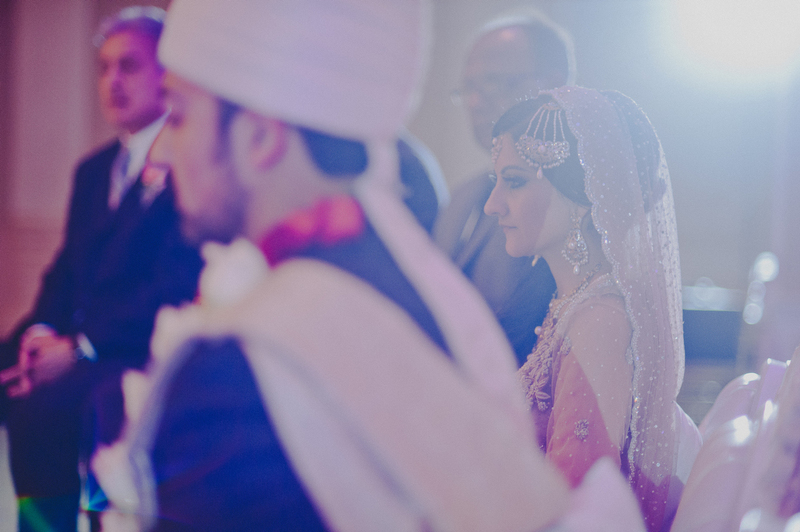 Probably my favorite part of the night was the end of the night Rukhsati ceremony – a Pakistani and Muslim Wedding tradition that is bittersweet – as the bride and groom make their final exit followed by their families to give their blessing. 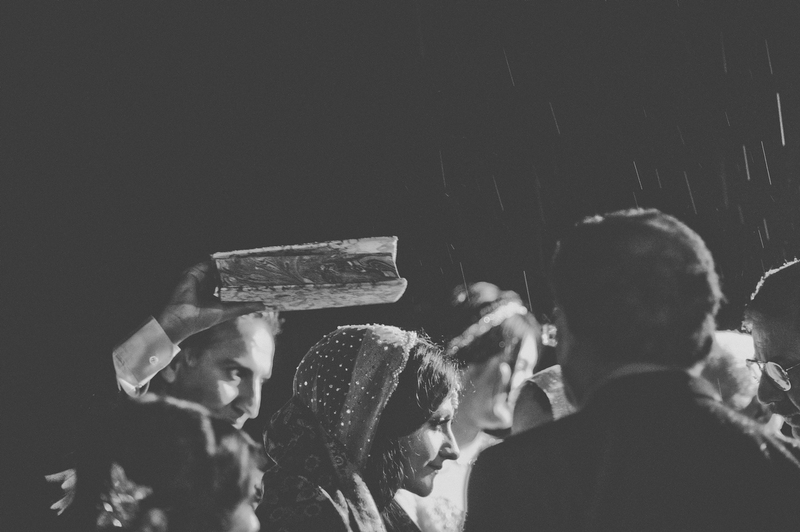 Towards the end of the night, it started to pour, which some might say is an inconvenience, but I found it a calming, and tranquil ending of the night, setting the tone and moving us through the day from highs and lows, to a final goodbye. 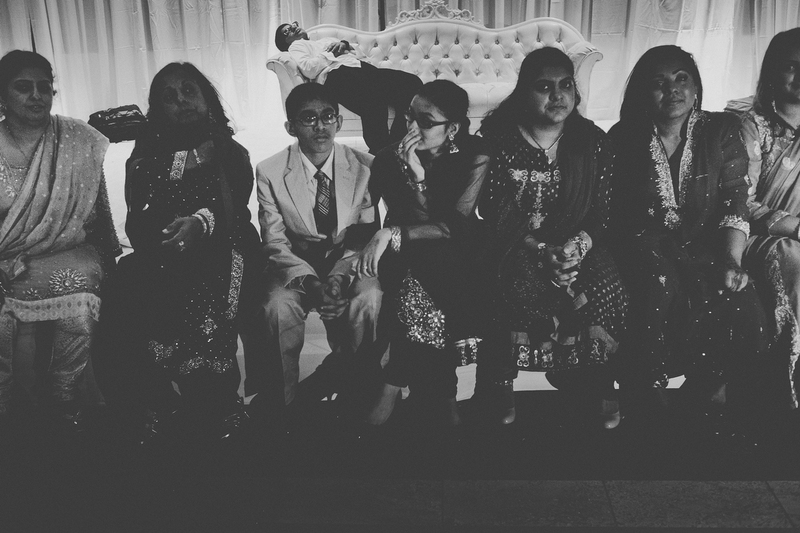 It truly was such an emotional time for the families, that I observed quietly as an outsider, but also, having spent so much time with them, feeling those same emotions for them. 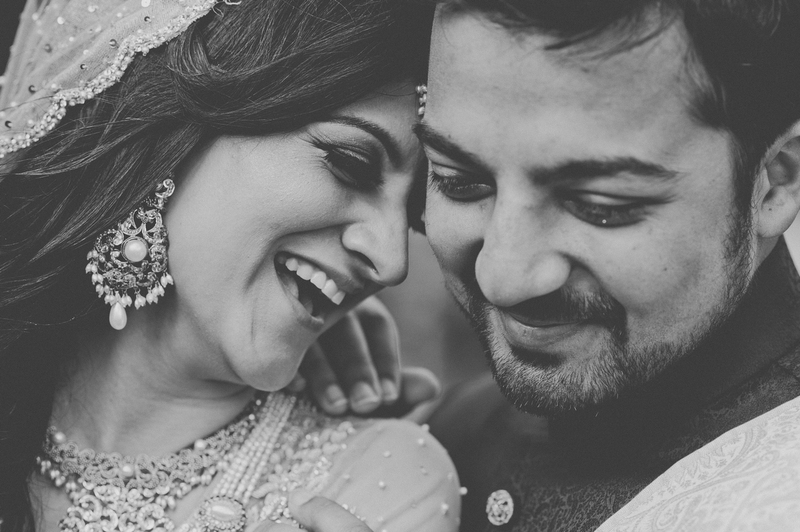 It was a beautiful ending to a beautiful set of days together! 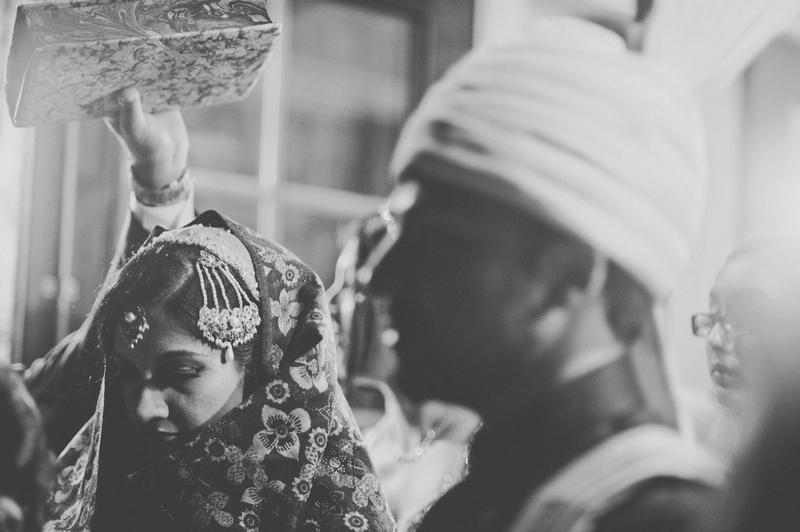 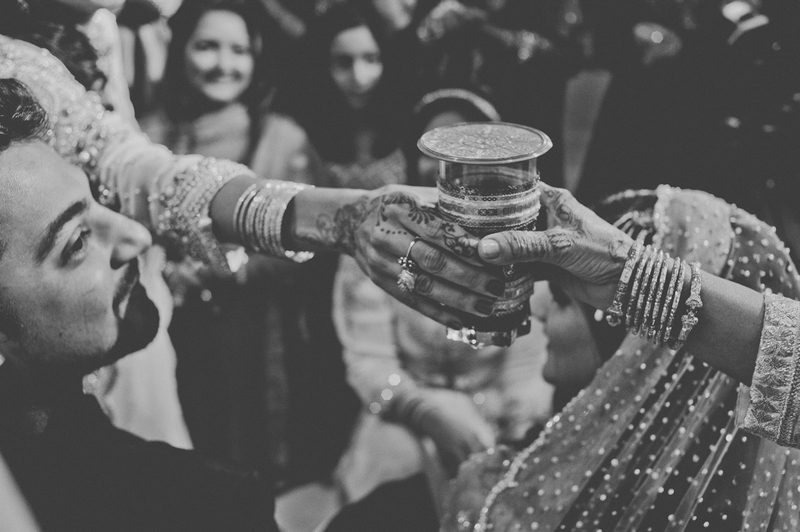 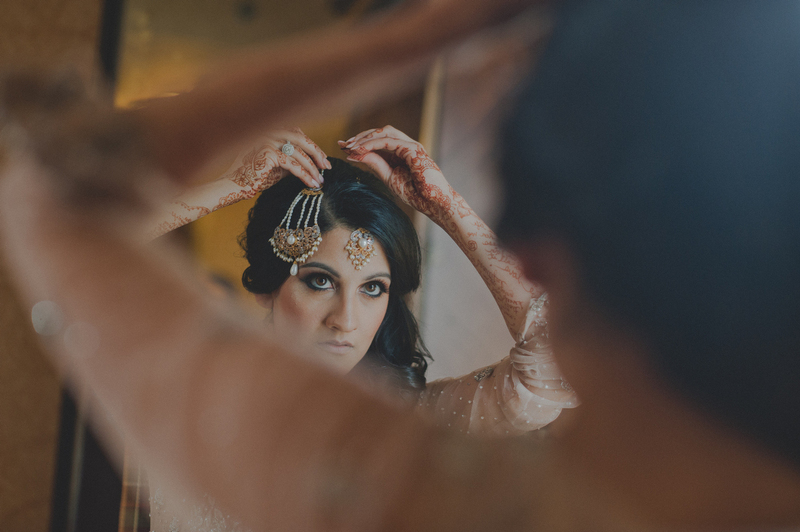 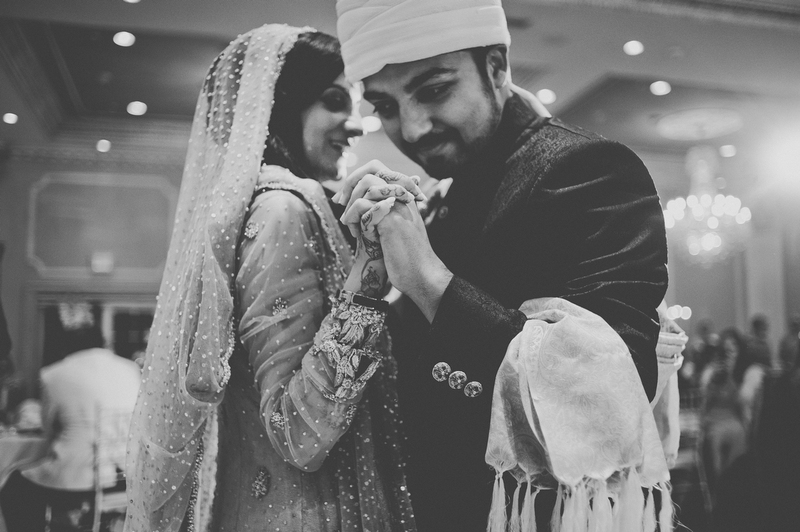 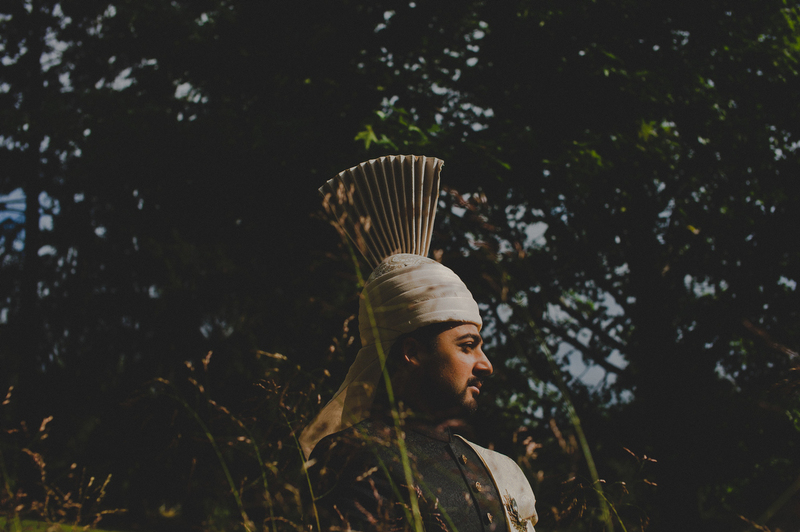 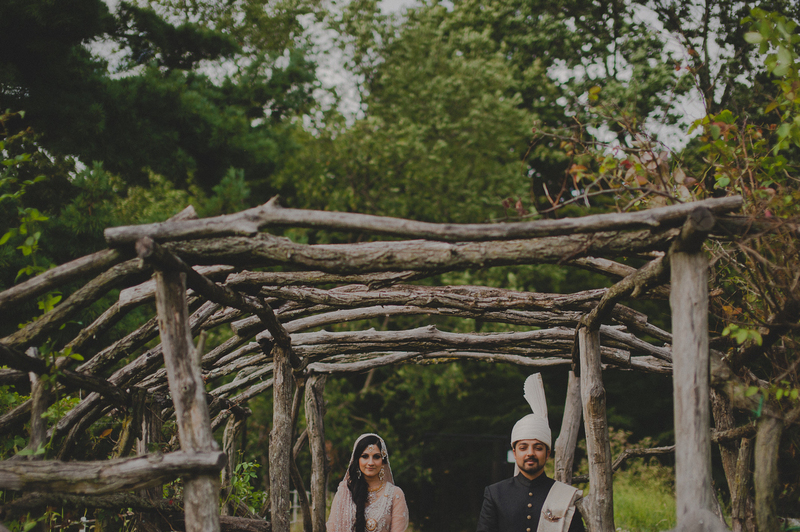 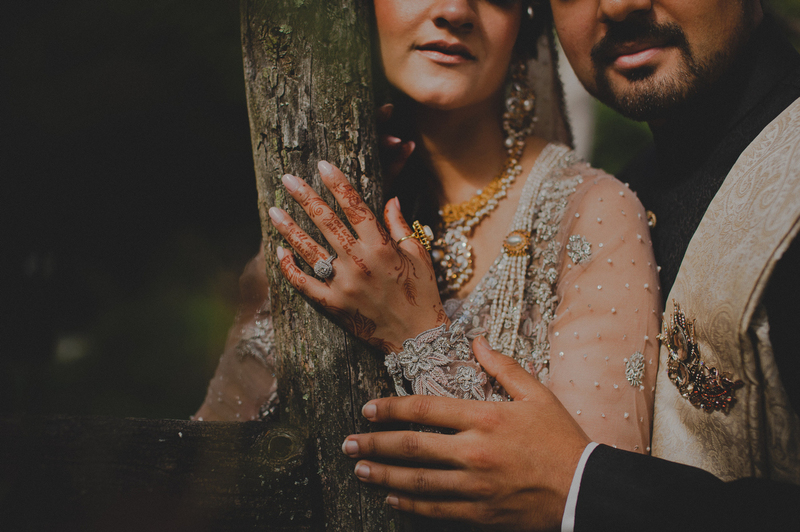 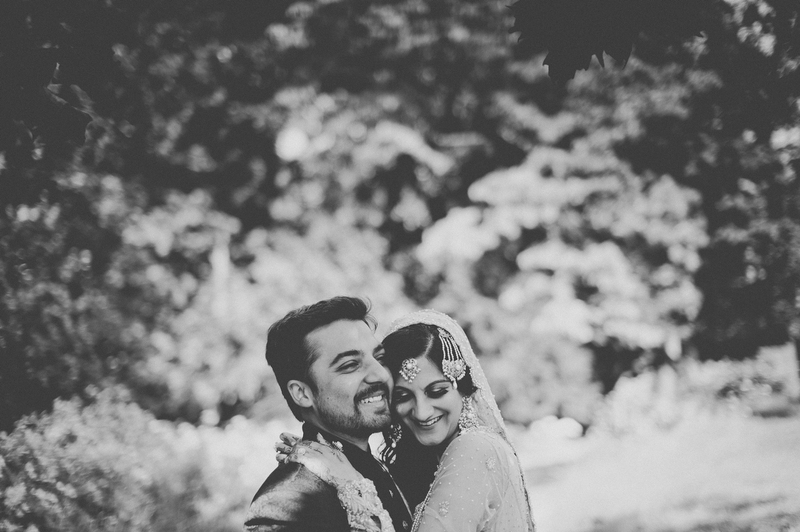 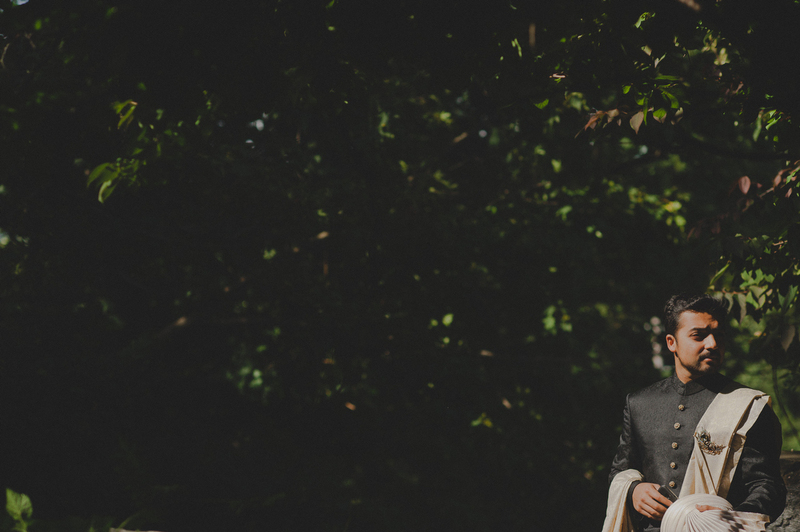 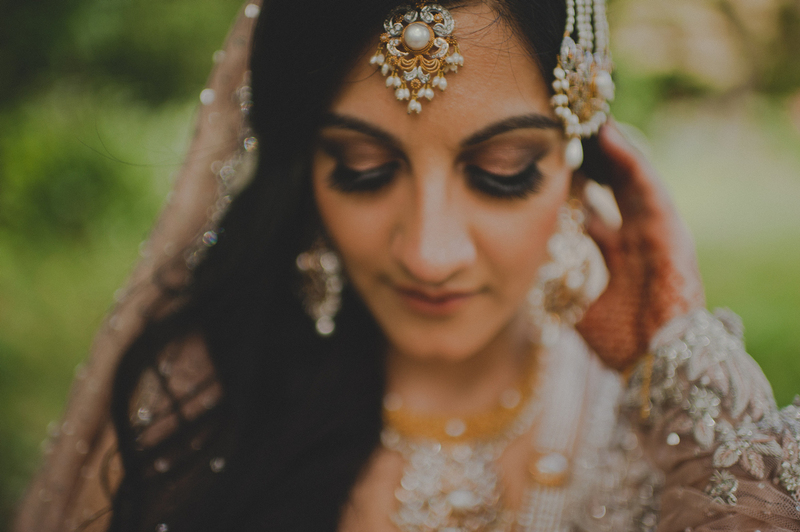 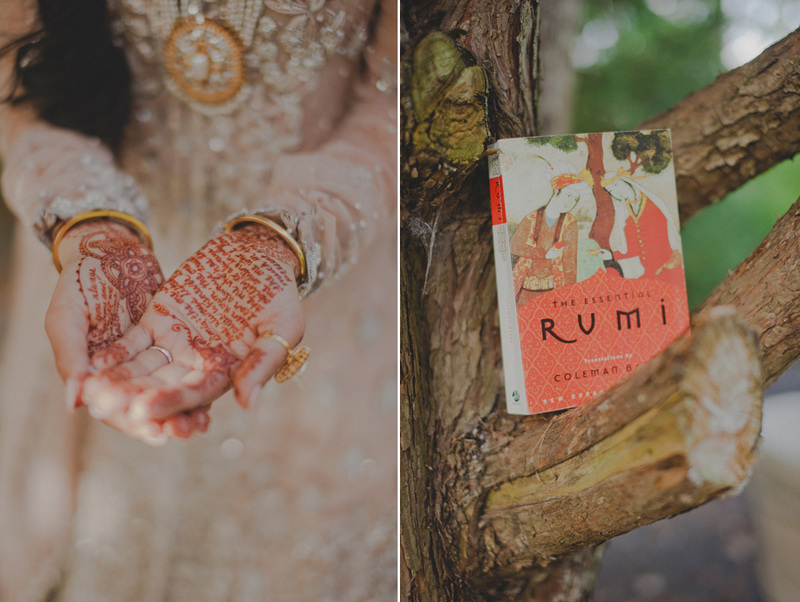 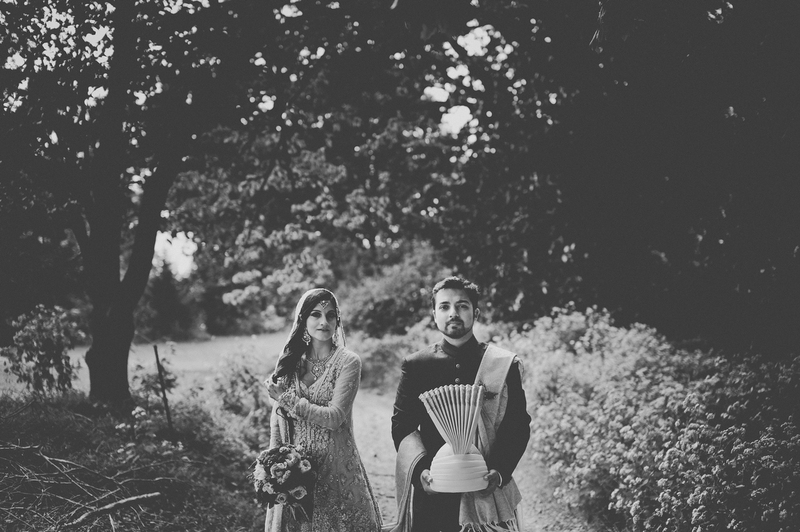 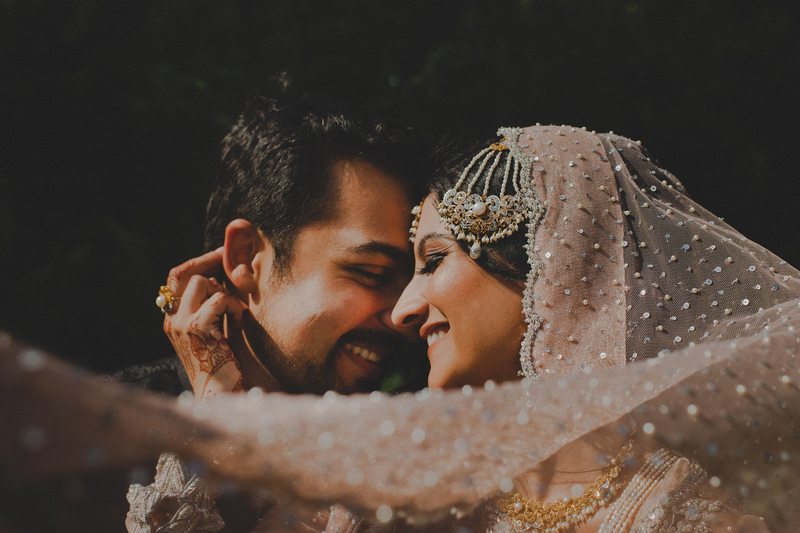 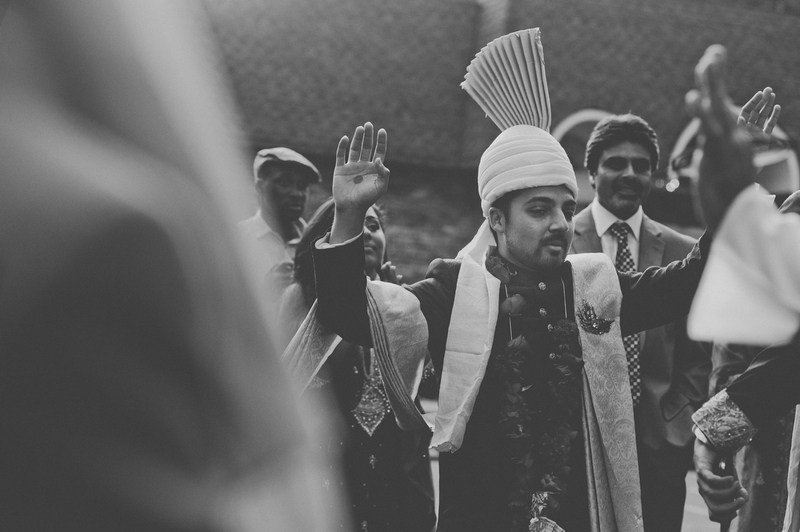 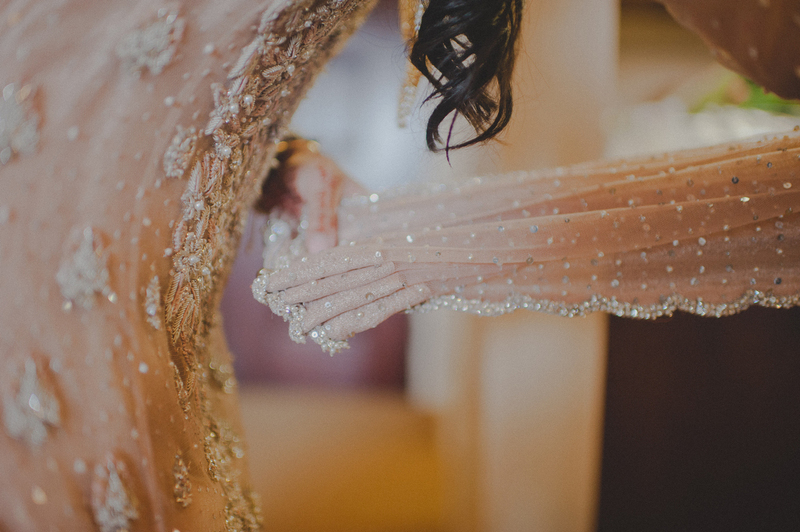 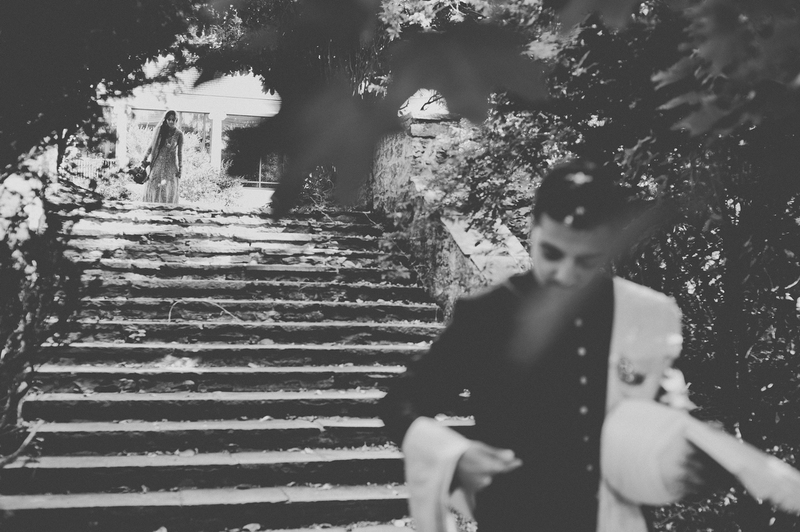 If you enjoyed this Pakistani Muslim wedding, check out this Indian Muslim wedding at the Penn Museum in Philadelphia, PA!